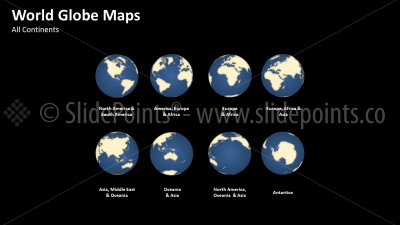 The use of maps is very important to represent geographic information visually and clearly. For so we’ve created a complete collection of world & country political maps, in fully editable PowerPoint vectors, with their flags. This collection is of great value and will greatly facilitate your work as a successful worldclass presenter.